Are you already tired of serving those “good for you snacks” that taste like… well, typical “good for you snacks” AKA: Boring and tasteless?? Are your flavor center screaming “oh… this AGAIN??? Bring me the junk food!! !” Well gorgeous, I got it handled! 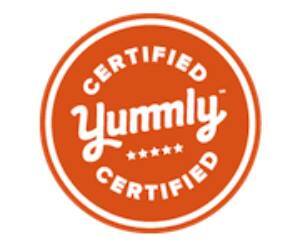 I’m about to unfold some of the best and healthiest treats that you can give your taste buds!!! Check the list and get some good for you snacks that are TRULY tasty!!!! 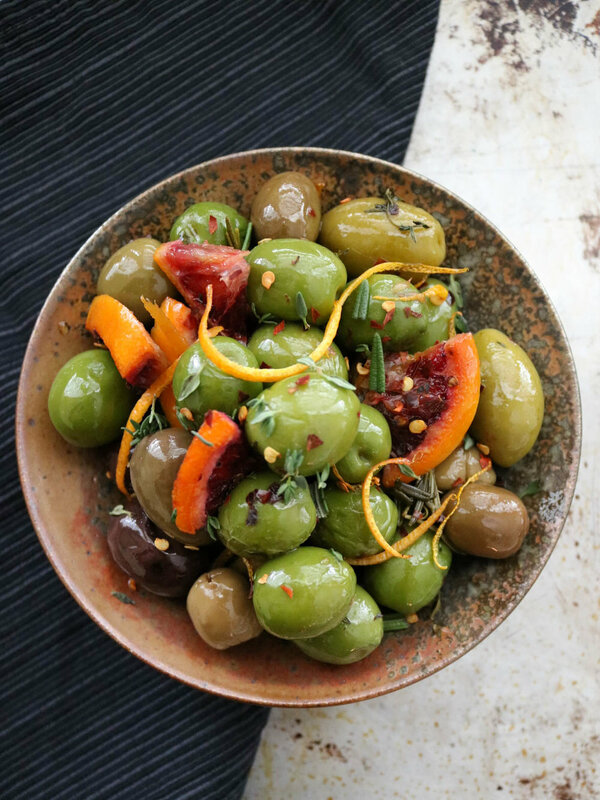 This healthy and easy to prepare dish has delicious written all over it!!! Craving for something sweet and healthy??? 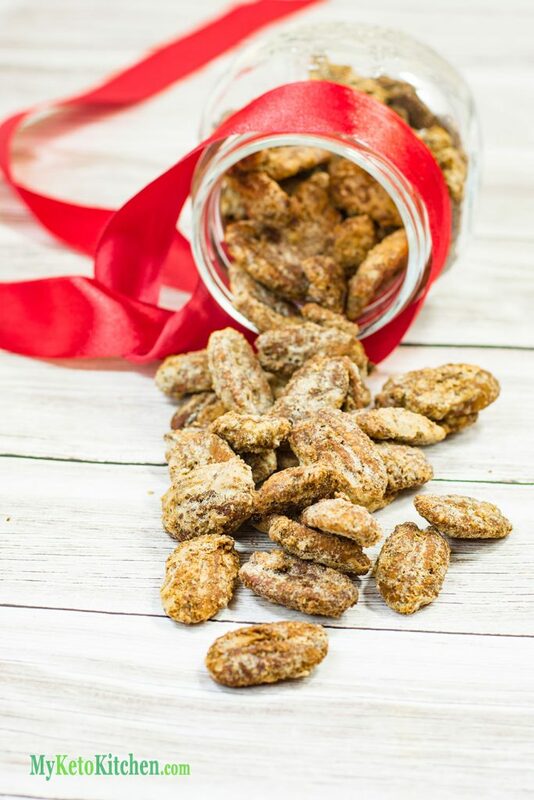 This is a no-bake recipe using the simplest ingredients in your pantry!!! Rice as snack??? Why not!!! 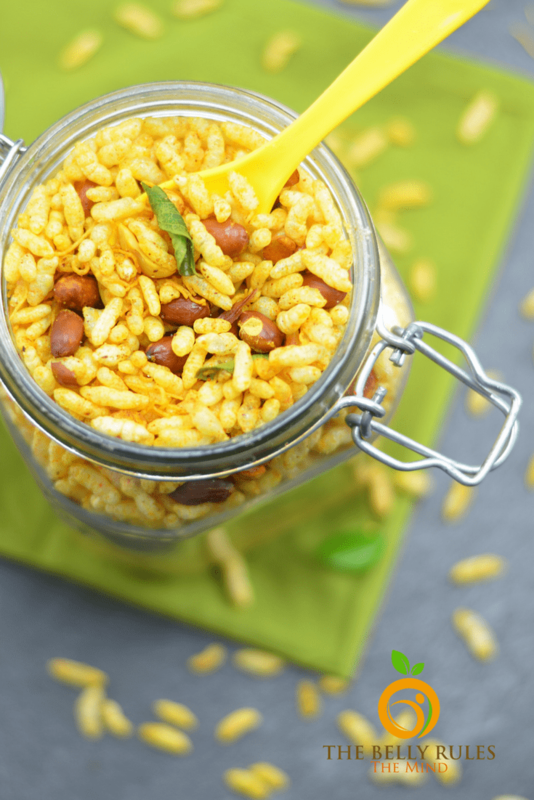 This go-to-snack is quick, unique, and easy to prepare!!! 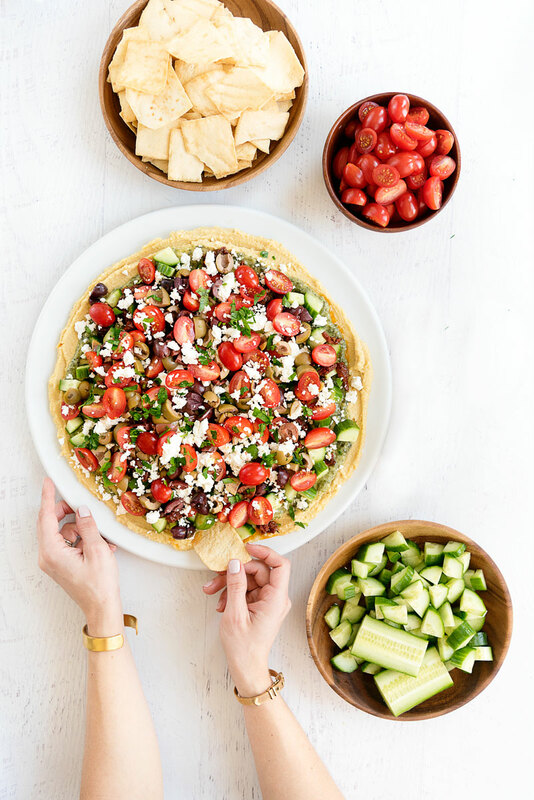 This fresh and fun tortilla treat is truly delightful for kids and kids at heart!!! 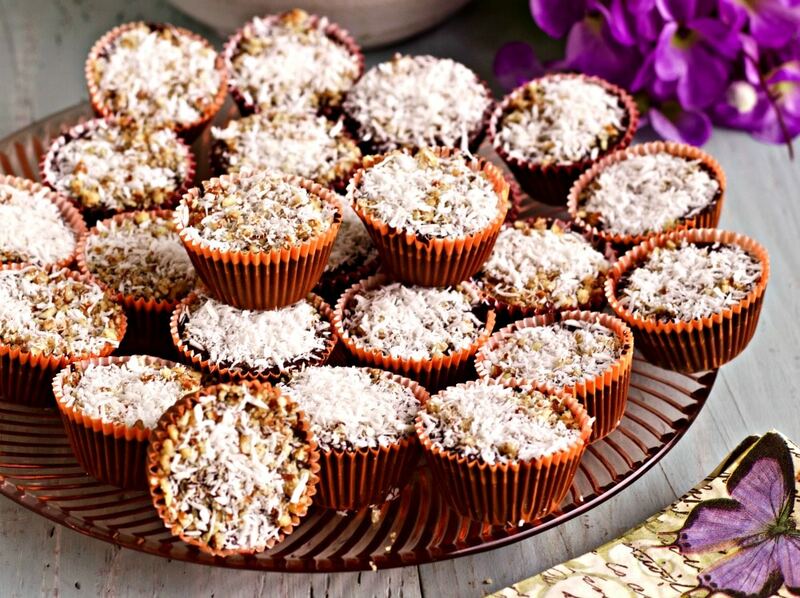 The nut free and gluten free recipe is perfect for the health conscious you!!! My WEAKNESS!! 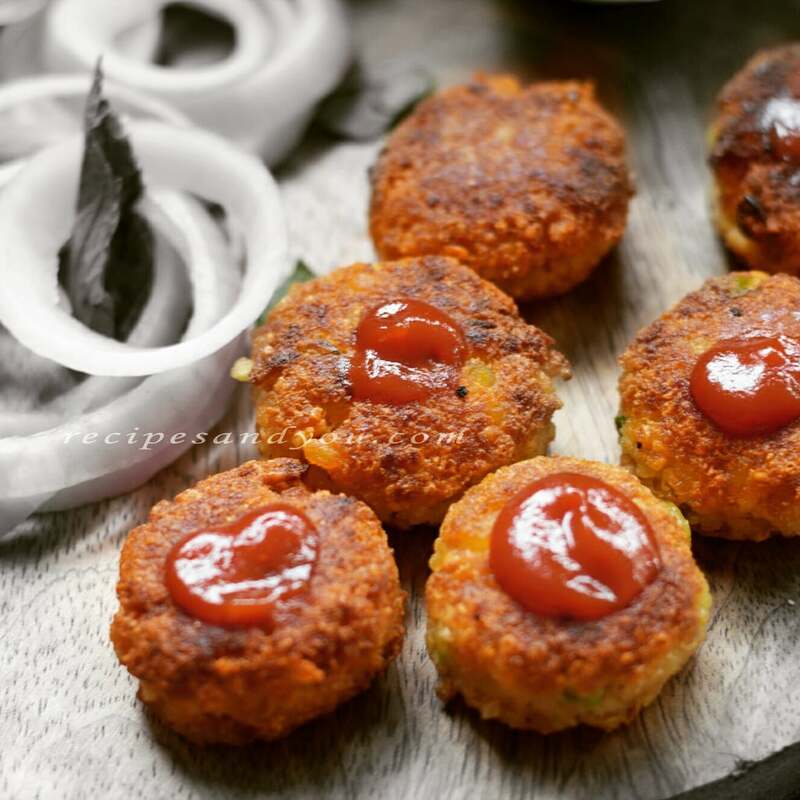 This dish is a combination of some citrusy kick – making it completely addictive!!! This sweet mixture of crispy and chewy textures that will definitely give a satisfying effect to your appetite!!! This amazing and cute snack is gluten free and nut free!!! 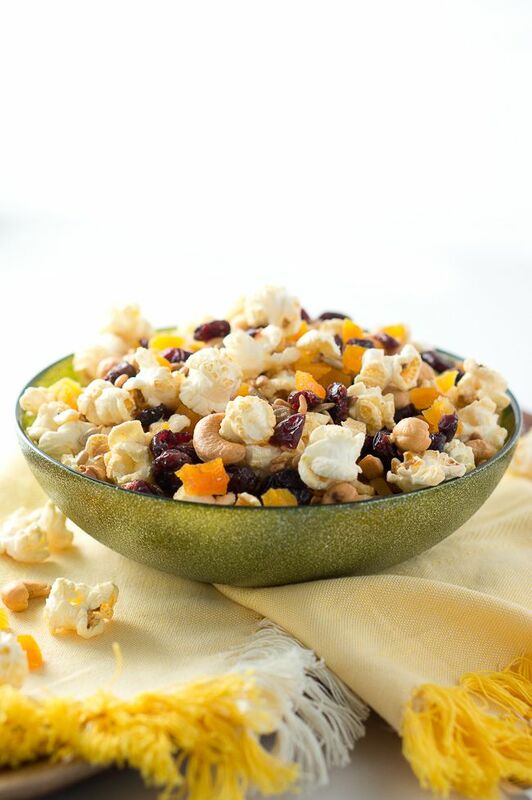 Popcorn for a snack is made even healthier and tastier by adding touches of sweet and nutty! 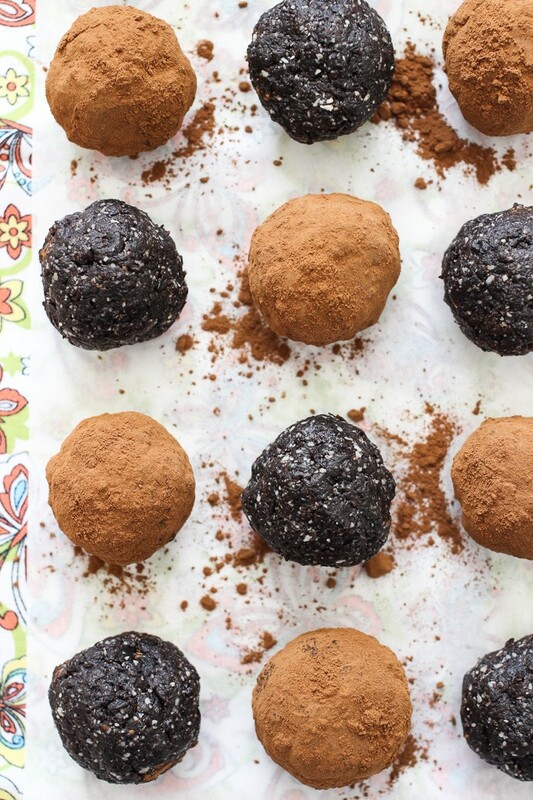 Like regular decadent truffles, but healthy! This will definitely be on my menu this week!! 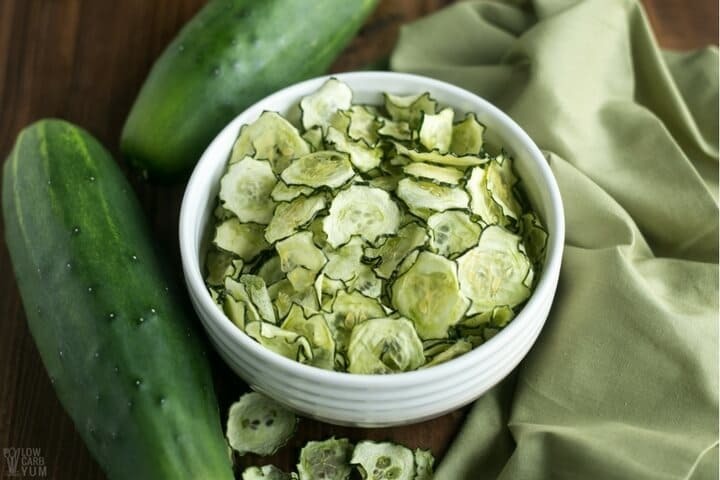 These are a light, crunchy and salty snack that are like potato chips, but so much healthier!! 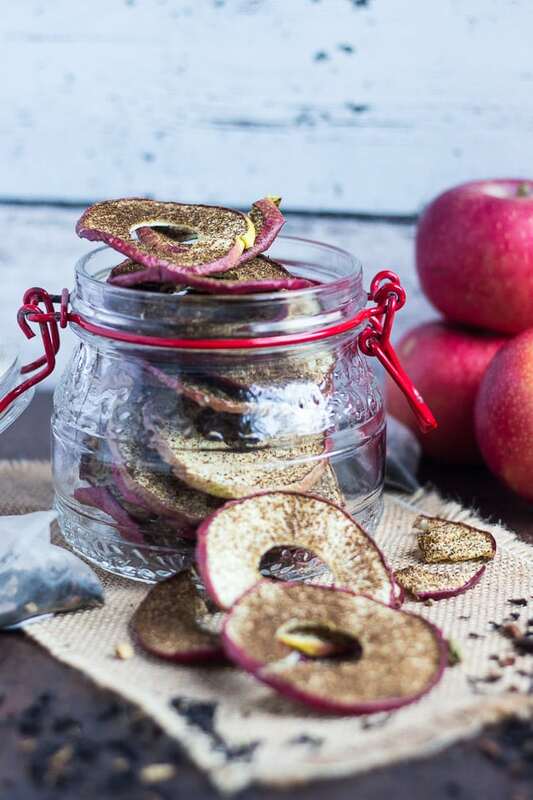 A low carb snack that fixes that potato chip craving! 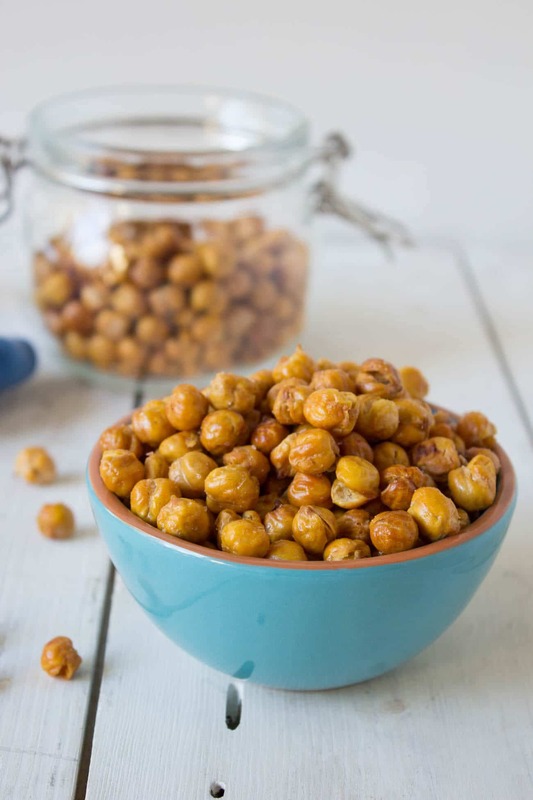 This addicting little snack are perfect for on the go moments! Healthy, tasty pudding?? YOU BET! 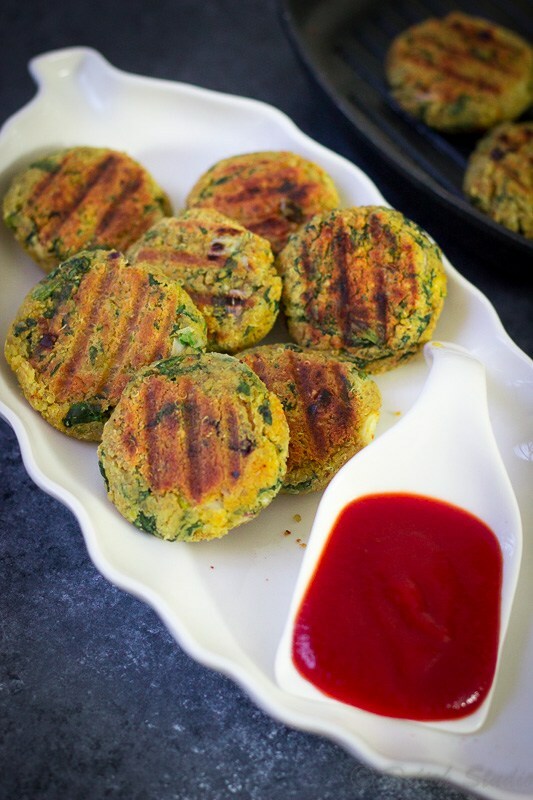 This is a protein-rich, high fiber fritter!!! 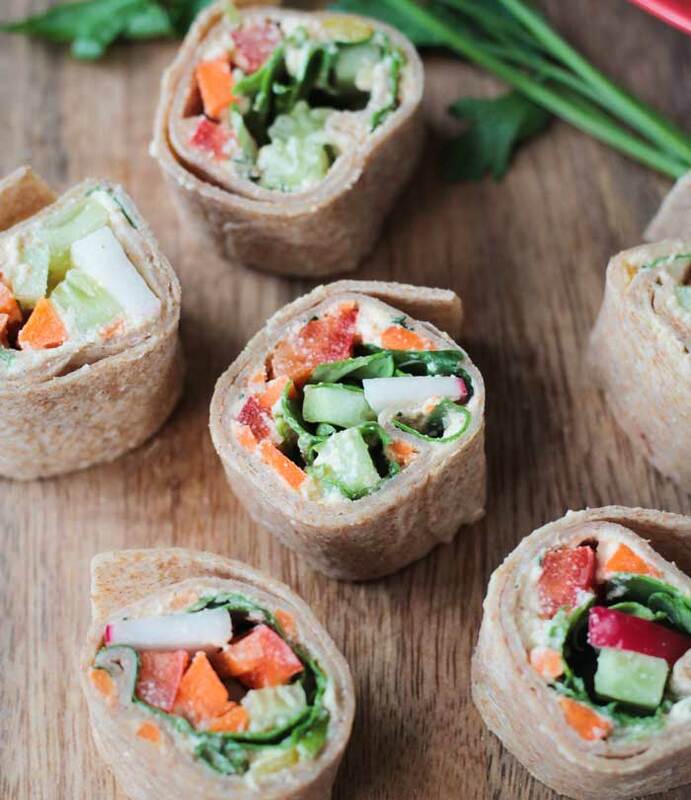 A very healthy snack that your kids and friends will enjoy!!! 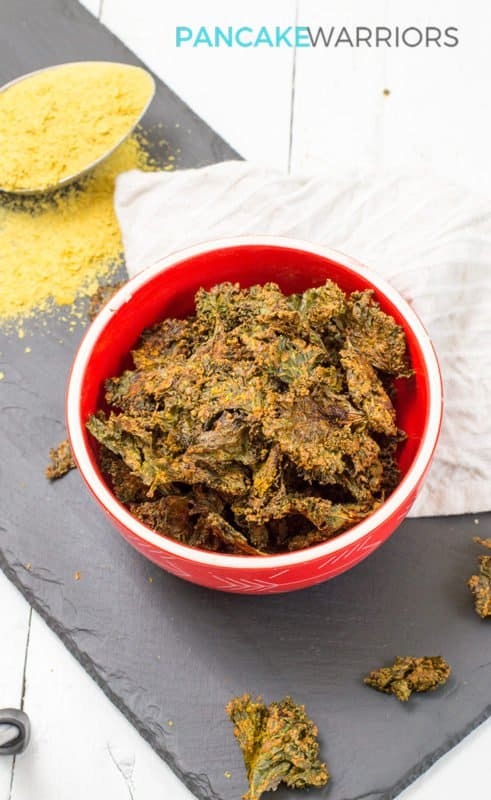 A vegan chip that is easy to prepare, gluten-free, and allergy-friendly!!! This is a perfect way to get your kids eat vegetables!!! My personal favorite! The perfect combination of crispiness, sweetness, saltiness, and spiciness!!! 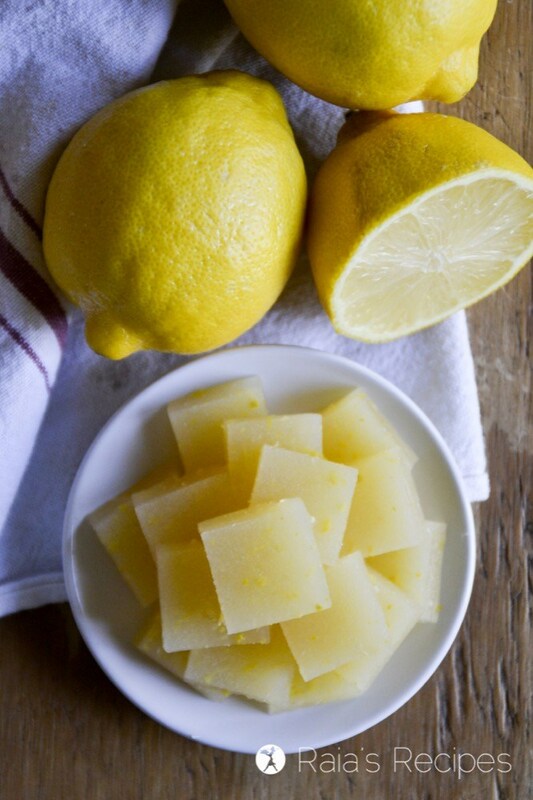 Probiotics and a fresh lemon flavor, combined into a healthy, yummy treat!!! Making your own version is a lot cheaper and easier!!! 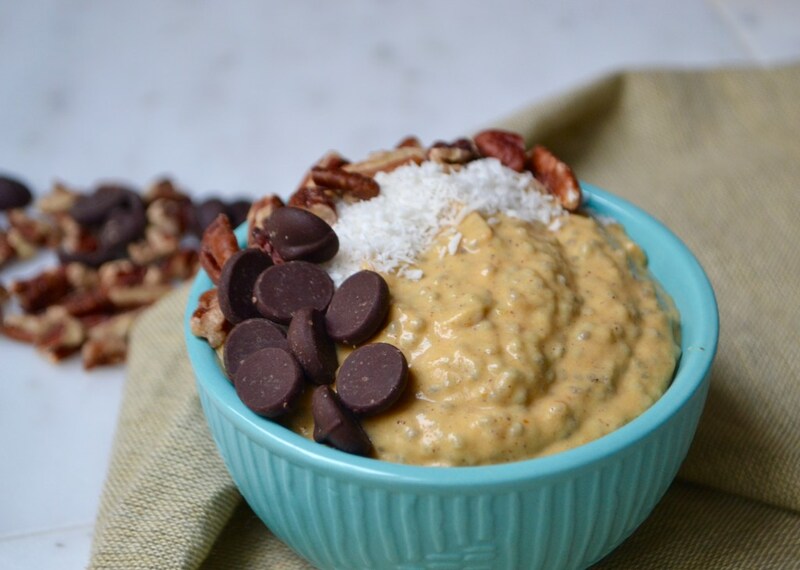 You can combine all the flavors you prefer into a perfect and healthy snack!!! This is totally the bomb!!! 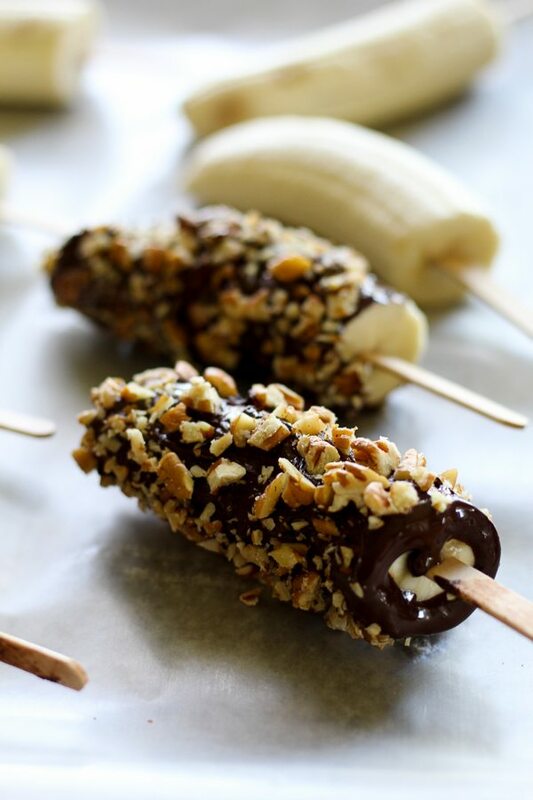 Its low carb and low sodium making this an amazing little treat!!! The long wait is over!!! 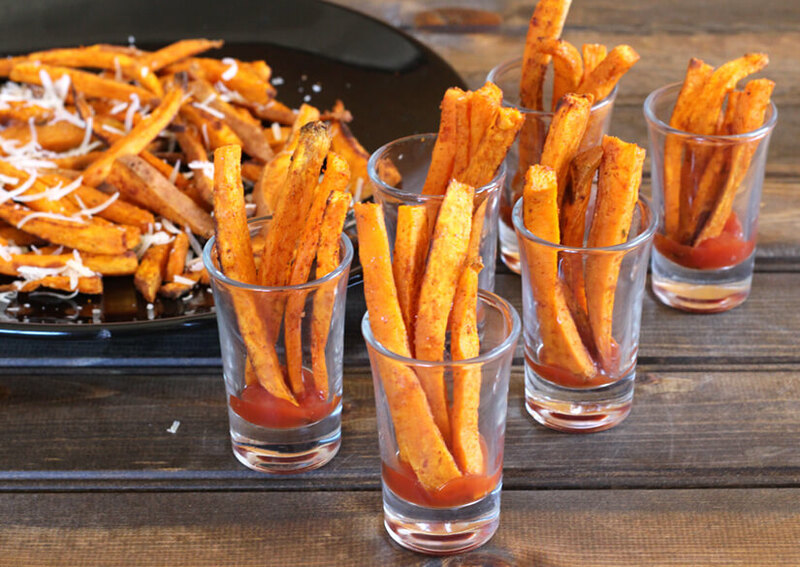 This healthy, no sugar added chip is the best alternative to your cravings!!! 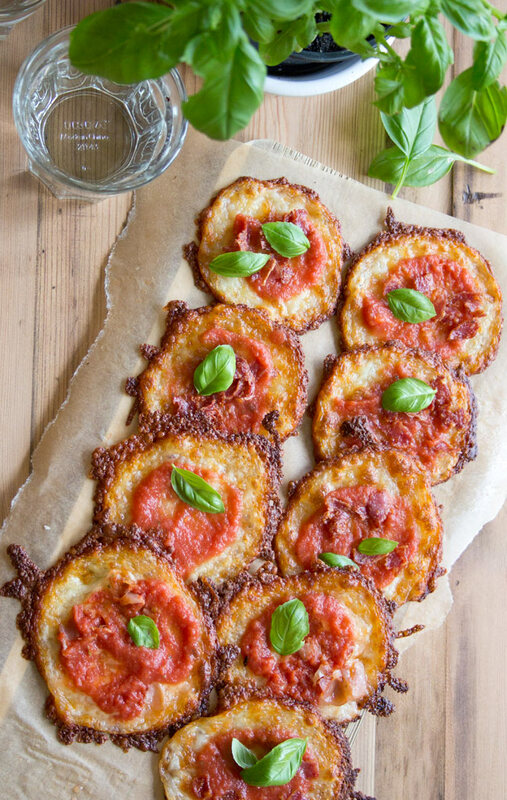 Pizza for a snack is made possible with this guilt-free recipe!!! 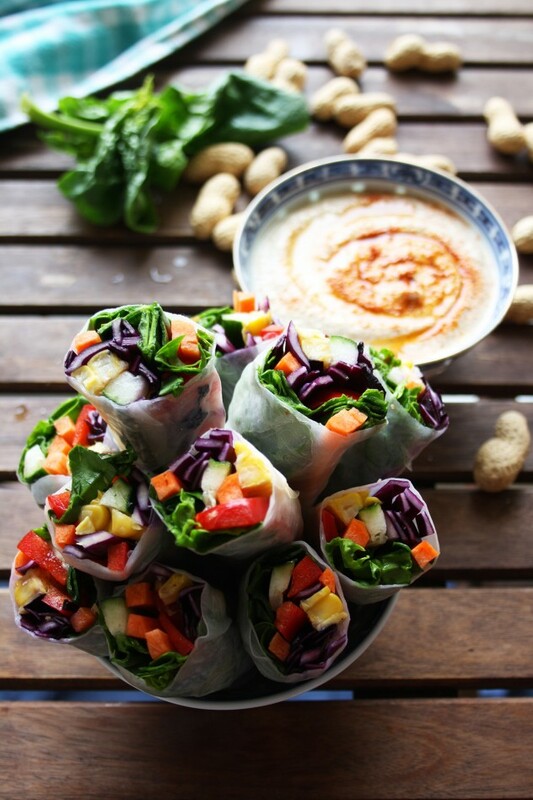 A healthy version of the spring rolls will definitely make your day!!! 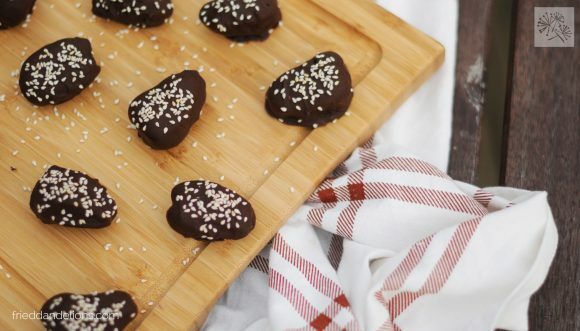 Your kid’s heart will definitely go crazy with this amazing treat!!! 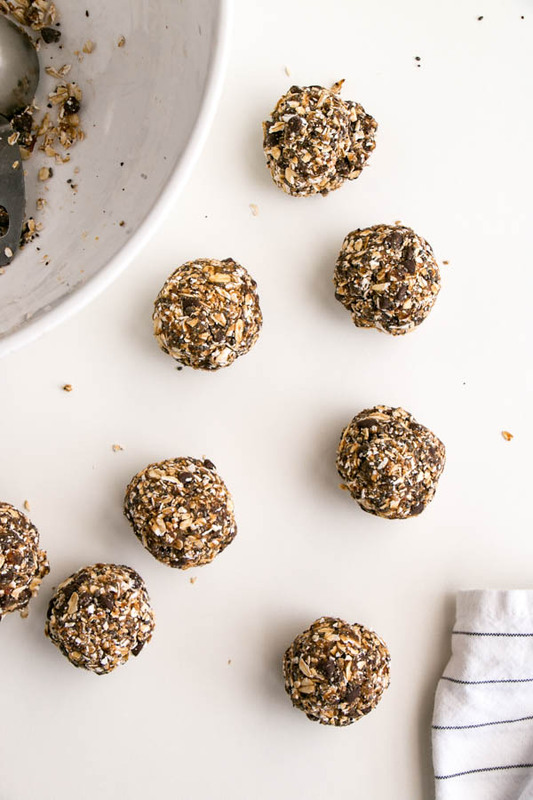 This list of more than 20 good for you snacks will definitely help you keep on track. 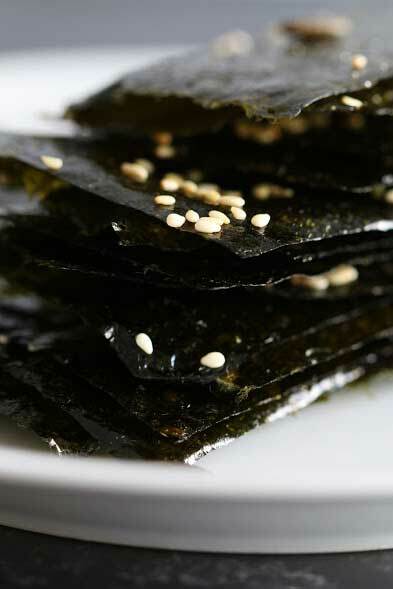 The best part is, most of these good for you snacks won’t taste like your typical diet fare! Healthy for the win!! 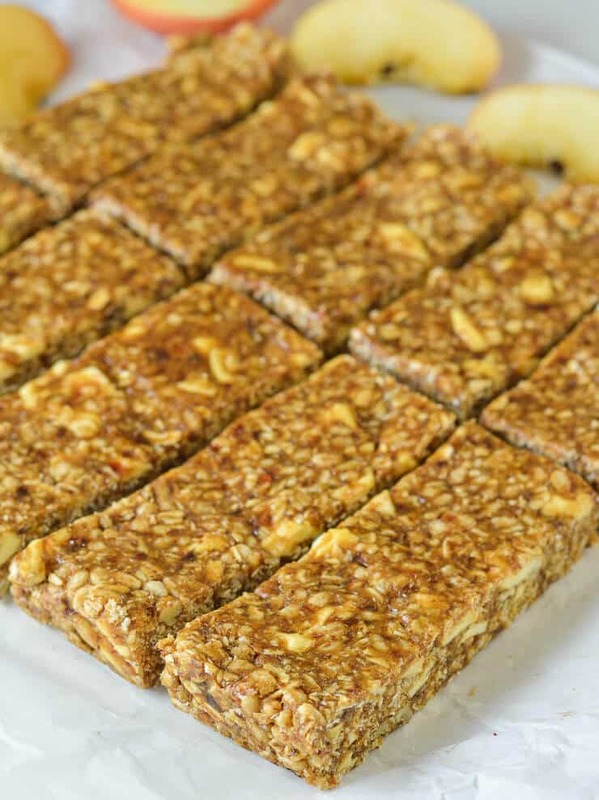 If you’d like another idea, try these yummy granola bars here! 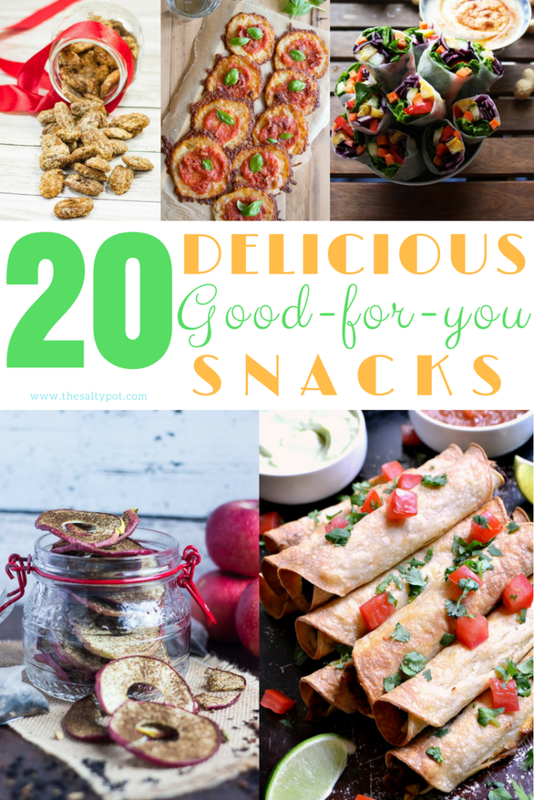 If you try any of these snacks, I’d love to hear your feedback below! What a delicious roundup! 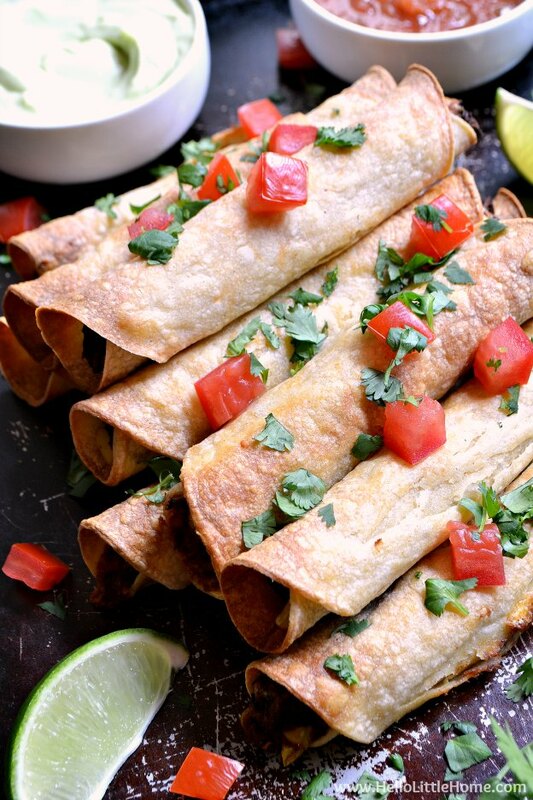 I could make a meal out of snacks.Thanks for including my Tortilla Rollups!